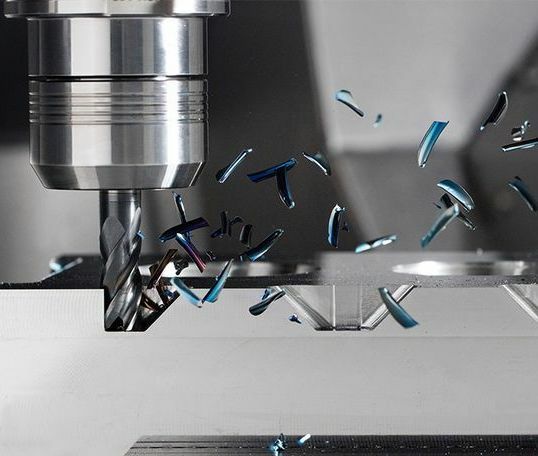 Based in South Wales, our CNC Machining “Centre of Excellence” offers an�unparalleled level of quality and precision. From one off prototypes through to high volume production, we continue to�produce complex components�to meet�the increasing demands of our customers. 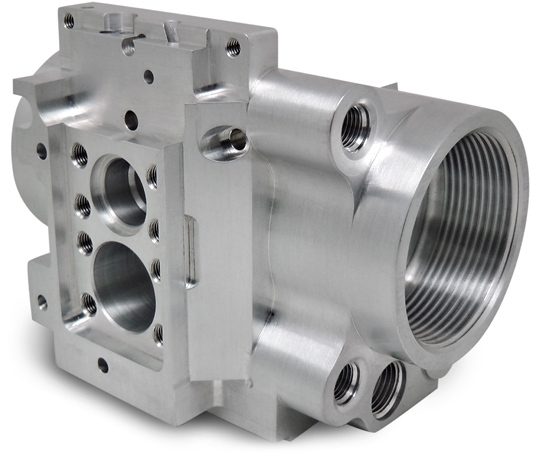 With 3, 4 and 5 axis CNC Milling capabilities, Parallel Precision can produce complex engineered components at a competitive price. We regularly machine components from a wide range of materials including Aluminium, Brass,�Carbon Steels,�Copper,�Mild Steel and�Stainless Steel. Our dedicated team of engineers are equipped with the latest advancements in high precision CNC Milling machines, cutting tools and work holding equipment. Combined with the latest advancements in CAM software, we are able to achieve a tolerance of +/- 0.05mm on�complex�geometries. Parallel Precision has a number of CNC Milling machines dedicated�to the machining of small to medium size components. When it comes to prototypes or small batches, our dedicated cell of milling machines and expert engineers are ready to turn billets into precision machined components. Our wealth of CNC Milling�experience is evident through the quality of our finished components. The�expertise of our dedicated, time served engineers allow us to offer superior quality CNC Milled�components in an array of diverse materials ranging from aluminium and stainless steel to nylon�and plastics. 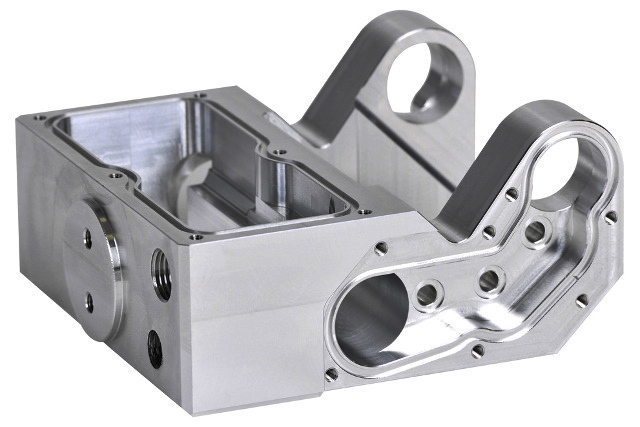 Combining�advanced machining techniques, high speed milling and the latest CAD/CAM software, all of our CNC Milled�components are programmed and machined by our team of time served precision engineers. This ensures the delivery of reliable, cost effective components to all of our customers across Gloucestershire, South Wales and throughout the UK. From one off prototypes to large batch production, Parallel Precision offers an unrivalled level of quality and service. At Parallel Precision we understand that many customers require short lead times for their one-off prototypes or low volume precision machined components. We specialise in the CNC Milling�of small to medium size Aluminium components. Working alongside our dedicated material suppliers, tooling suppliers and logistical partners, our team of time served engineers can deliver precision engineered components in as little as 24 hours. Working from a technical drawing or 3D CAD data, our precision engineers produce precision CNC Milled components for a range of industries including Automotive, Consumer, Hydraulic, Research, Scientific, Oil and Gas, Solar and many more.